Election 2017: Can Lib Dem Tom Brake repel the Carshalton Tories again? What next for the London green belt? 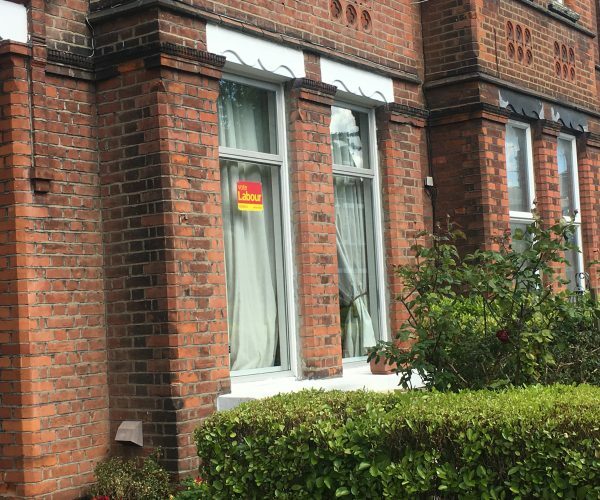 Election 2017: Can Labour’s Karen Buck yet again hold on to Westminster North?